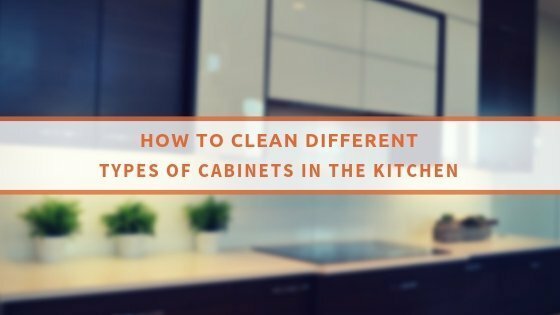 Here you will find some helpful domestic cleaning tips to make the task of domestic cleaning a lot easier and quicker for you. Domestic cleaning requires all of your attention. Therefore you need to make sure that you have all the necessary tools available. Knowing what you will need from the start and gathering them all together will save you a lot of time, rather than running up and down to grab this and that. You should always start the domestic cleaning from the top floor and work your way down. This principle also applies when it comes to dusting surfaces in each room to prevent dust particles from dropping onto clean surfaces. You always need to remember that domestic cleaning takes a lot of time. Therefore, make sure that you clean your house when you have adequate time for it. If you do not have efficient time to complete all the domestic cleaning duties then you should consider hiring a domestic cleaning company in London. Domestic cleaners are familiar with all the tricks of the trade and they will perform the domestic cleaning services to a very high standard that will leave you impressed.